How many of you have your birthdays in this month? Have you planned something special for your day? We are sure that those, who are very much excited about their birthday, they have already made in preparation for this occasion. Of Course, it should be because you all wait for this day impatiently and feel unique on our own. Now, we also want to take part in your celebration and add more happiness on your face by presenting your birthday bash recipe that will make how much important you are for everyone. One thing is very common on your birthday party that is cake , whether it’s used to feed one another or smear it on each others face. 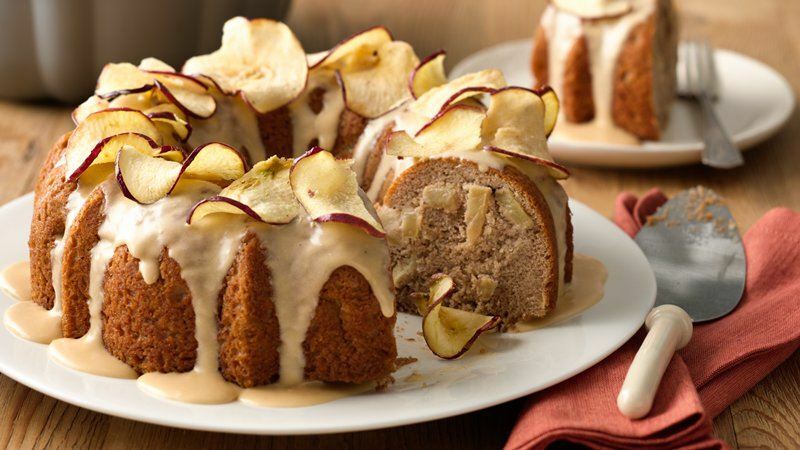 Therefore, for this birthday, a recipe of Honey Apple Mini Bundt Cakelets is providing you that make your day even more especial as well as sweet and can enjoy it with your friends and family. So, keep your concentration here and read out the recipe carefully. After preparing it, make a call to your friends and savour with them. Add the flours, spices, baking soda and salt in a large bowl. Combine them properly. Take another bowl, whisk together the eggs, honey and oil, until fully blended. Pour this egg-honey mixture into the dry mixture and stir, till the dry ingredients are fully mixed and no lumps remain. Now, mix chopped apples into the mixture and then allow the batter to rest for 30 minutes. In between, preheat the oven to 325F and grease the two mini bundt cake pans. With the help of small ladle, put the batter into the bundt pans, filling them around one-third. Bake the cakes, till well-browned. Insert the toothpick in the middle so that it comes out clean, when they completely cooked. Look them after each and every minute to avoid over cooking. After cooking, switch off the flame and allow the cakes to rest in the pans for around 20 minutes as they will get smaller and become easier to unmold. Run a small butter knife around the edges of each cake to gently dislodge it from the pan. Now, invert the cakes and placed them on wiring rack for cooling. 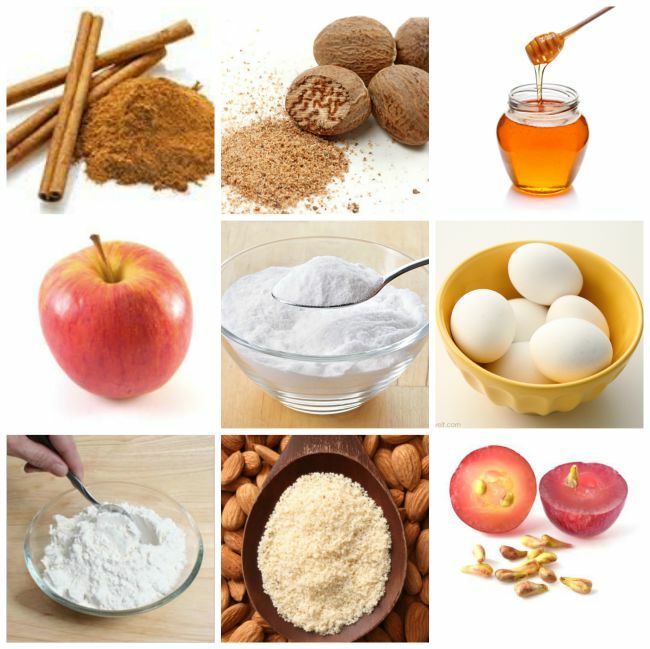 For topping, whisk together the powdered sugar, apple juice and spices in a small bowl. Spread this topping over the cakes uniformly. While the topping is still wet, spread the cakes with toasted sliced almonds. Allow topping to set completely before moving the cakes. Honey Apple Mini Bundt Cakelets is ready for your birthday party.